Style Of The Week And Style Of The Day For BleekerWho. 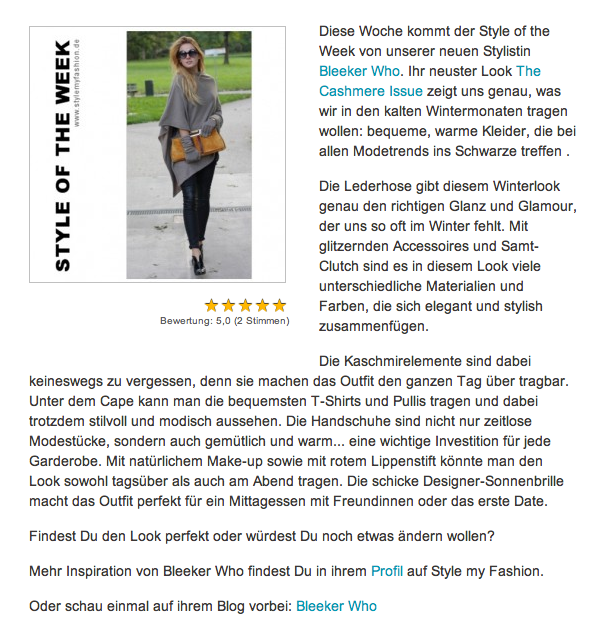 The Style of the Week by Style My Fashion goes to BleekerWho for my 'Cashmere Issue'. 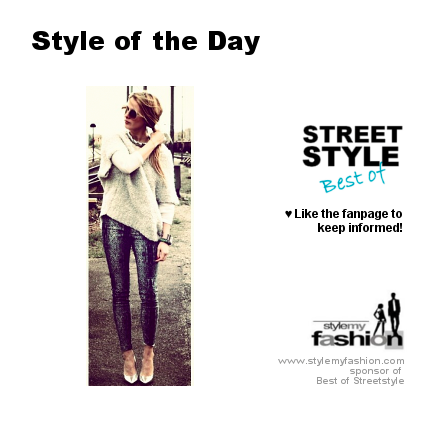 My Look on Style My Fashion - here. Aaaaand (tadadaaa) the 'Afrocentric Woolen Rules' Look as Style of the Day. 2013 - The Full Year Review. So Fluffy I'm Gonna Die. Shine Bright Like A Diamond.